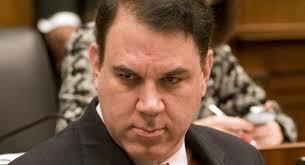 Florida Democrat and arch-progressive Alan Grayson compared the Tea Party to the Klu Klux Klan. He even used a picture of a burning cross as the “T” in Tea Party in an email fundraiser. This is outrageous. He must apologize! Get involved! Read more and sign the petition demanding Grayson to apologize.